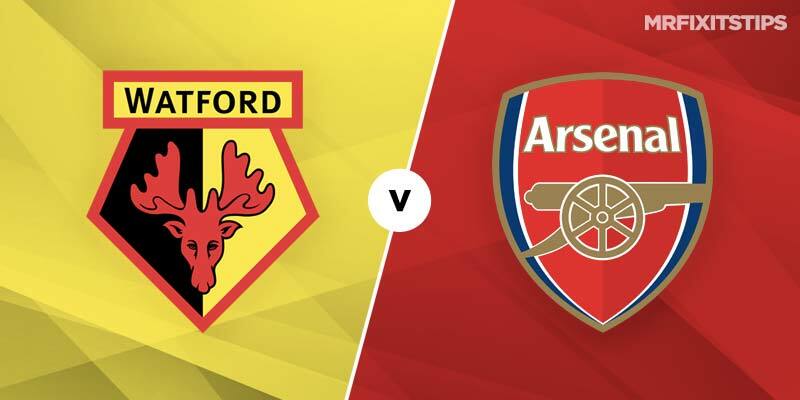 FOLLOWING a memorable victory at Wembley last weekend Watford return to league duty on Monday night when they entertain Arsenal. There could well be a carnival atmosphere at Vicarage Road for this clash as the Watford faithful welcome home their heroic Hornets. 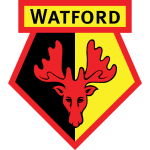 After trailing Wolves last weekend with only 11 minutes of normal time remaining Watford staged a miraculous comeback to take their semi final to extra time, during which they went on to sensationally prevail to only their second ever FA Cup final. That result capped off what has been a sublime season so far and it could still get better with Watford very much in contention to finish the best of the rest in the Premier League. Naturally, Javi Garcia's men may now have one eye on their FA Cup final showdown with Manchester City, however if they can follow up their Wembley wonder show with three points on Monday night, it would shoot them up to 7th in the table. Standing in their way of going 7th is an Arsenal side who make the short trip to Watford on the back of one of their best performances of the season. The Gunners neatly negotiated a tricky Europa League quarter final first leg tie against Napoli with a comfortable 2-0 win on Thursday night at the Emirates. Home form has not been a headache for Unai Emery this season, so much so that it has safeguarded the Gunners quest for a top four finish. In comparison to their fine form at home, the Spanish coach has seen his side endure a woeful season away from home in the Premier League. 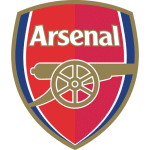 Arsenal have only managed to win five league games away from their London home all season and their last and only away success since November was against helpless Huddersfield Town, and even that was some nine weeks ago. Despite a sustained bout of travel sickness Arsenal go into this battle as favourites and are generally priced at 5/4 with most bookmakers. Alternatively, if you fancy the draw then you would be backing an outcome which has astonishingly not happened since 1984 in this fixture. A share of the spoils is best priced at 11/4 (Bet 365). Meanwhile a Vicarage Road victory for Watford is available at 11/5 (Bet 365). That price seems lofty for the high flying Hornets given the visitors pitiful away performances this season. This however could be a close match to call and so I like the look of the safer option of backing the home win or draw in the Double Chance market at 4/6 (Bet 365). 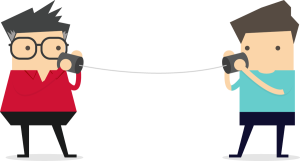 With the home stretch of the domestic season now in sight as well as both sides ongoing cup escapades, both Arsenal and Watford could be susceptible to conceding goals during this encounter. Despite being frequently fragile away from home, Arsenal are side who regularly find the net, having only failed to do s once in their last nine games in all competitions. That one failure came at Goodison Park in their last league outing and a repeat of the Gunners firing a Premier League blank is improbable. In considering who may get on the scoresheet on Monday night, Gerard Deulofeu will most certainly be restored to the starting 11 following his dazzling FA Cup double at Wembley. The Spanish winger is 12/5 (Bet 365) to strike again, however backing Watford talisman Troy Deeney may be a more shrewd option. In the aforementioned defeat at Everton, the Gunners defence clearly struggled with the physicality of Dominic Calvert- Lewin, so man mountain Deeney will be even more of a menace for their backline to marshall. Emery’s men notoriously struggle in dealing with set plays and crosses into the box and Denney could benefit from that. Not to mention the Hornets skipper will be on penalty duty as courageously demonstrated in the last minute at Wembley. Deeney looks a good bet to net again at 11/5 (Betfair) and in doing so he can help the Hornet's sting their opponents top four challenge.